Collectively, the tracks on Blue Chips are part and parcel a New York mixtape — full of retro sounds and imagery that recalls the nefarious streets of the city pre-Giuliani, pre-Disney, pre-Bad Boy Records. Purchasing Blue Chips from Amazon helps support Album of the Year. Or consider a donation? 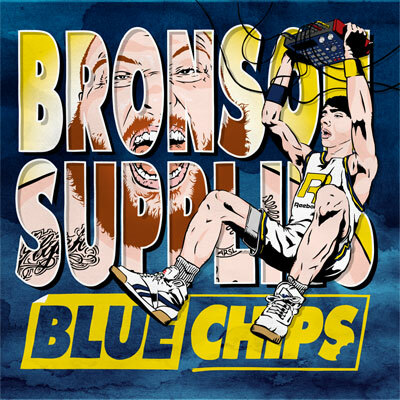 Download/Stream Action Bronson and Party Supplies' "Blue Chips 2"